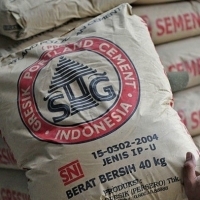 We offer to sell portland cement origin and genuine from indonesia,weight 40kg/bag,for more details about the product please feel free to contact us. Short on time? 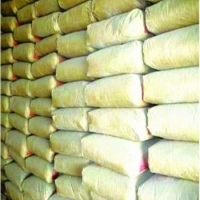 Let portland-cement sellers contact you. 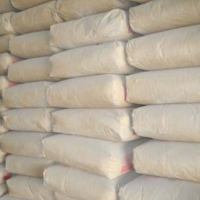 Portland cement 42. is widely used in construction , civil engineering and highway building. 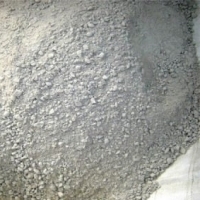 Our portland 42.5 cement meets the requirement of GB175-1999 of China and is widely welcome in both domestic and foreign customers. Our product meets the ISO 9001 and win a lot of honor in the fiedl of building materials. Welcome to choose our product wich has best property and price proportion. 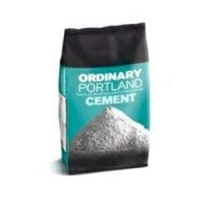 Detailed Descriptions: Portland cement: 1. Standard: national standards (GB175-2007) 2. Our product range: P.C32.5/32.5R, P.O42.5/42.5R,52.5 ordinary Portland cement Packing: 2. 50kg per bag X 20 bags into a 1MT sling bag The typical performance during using: 1. Steady and high quality, low fluctuate, and rich in strength grade. 2. Good workability and adaptability with additives. 3. Long term steady in color, wide used in the construction of modest color building. 4. Low bleeding is applicable to produce concrete. 5. Freeze-proof, abrasion resistance. 6. Steady solidity ratio, the volumetric shrinkage basically reach to balance at one-year age, up to the high standard of international and domestic. 7. Meanwhile, its low slump loss meets the need of the long distance delivery of concrete-mixer. Attention: 1. Pay attention to store, and avoid moisture. 2. Cannot mix different type cement together. 3. To select certain type and grade cement reasonably. 4. Stick to pre-testing of concrete. 5. To carry out specificity testing, work out the best mix ratio. Cemento portland 32,5 grigio, cemento portland 42,5 grigio, grigio portland 52,5, grigio portland.Cif 78 mt $ per.